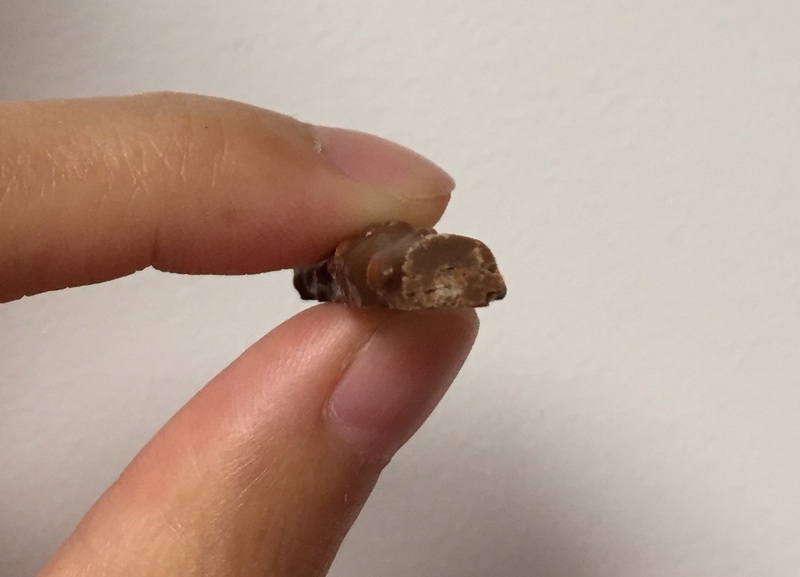 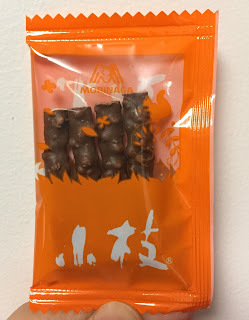 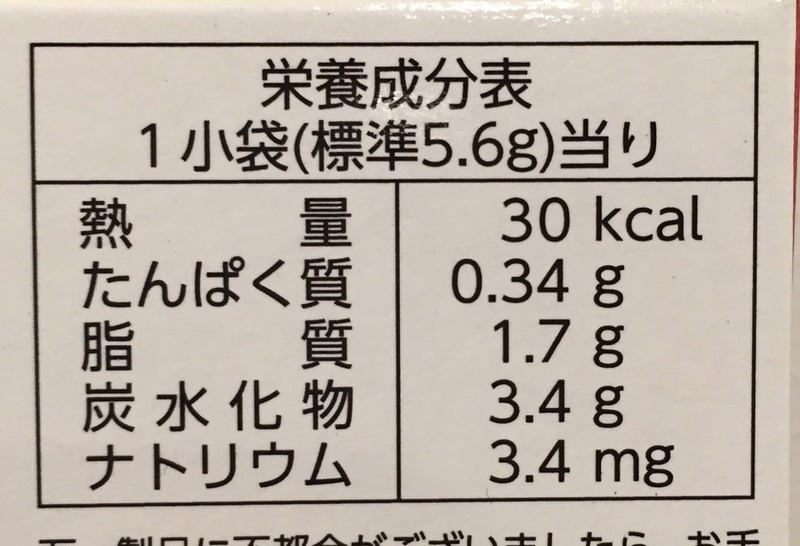 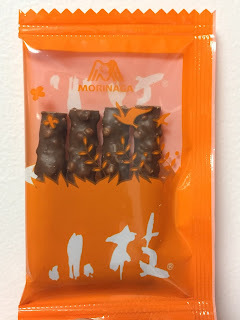 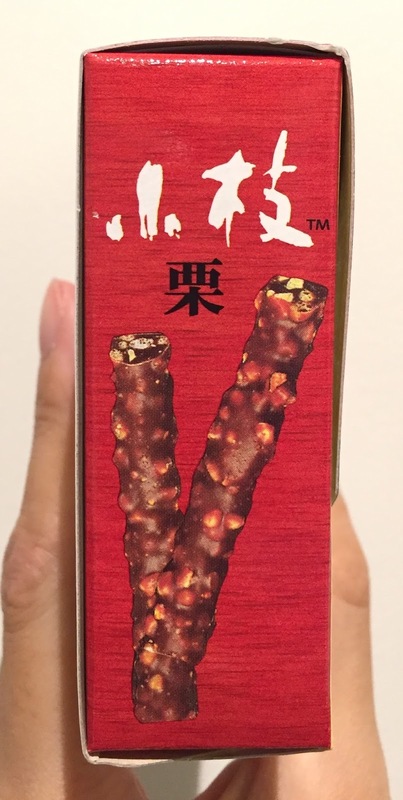 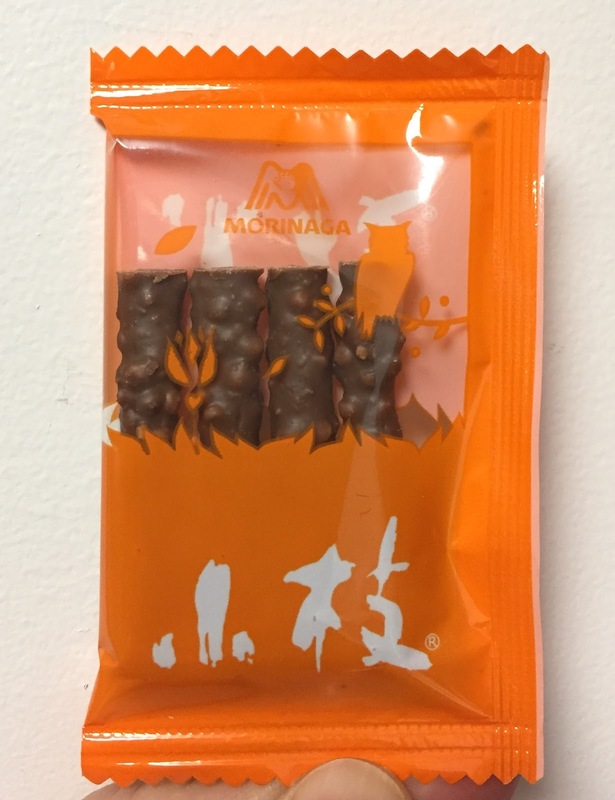 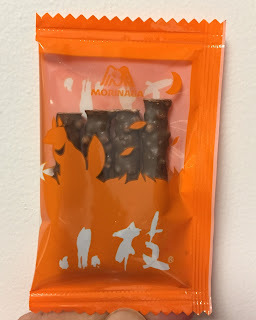 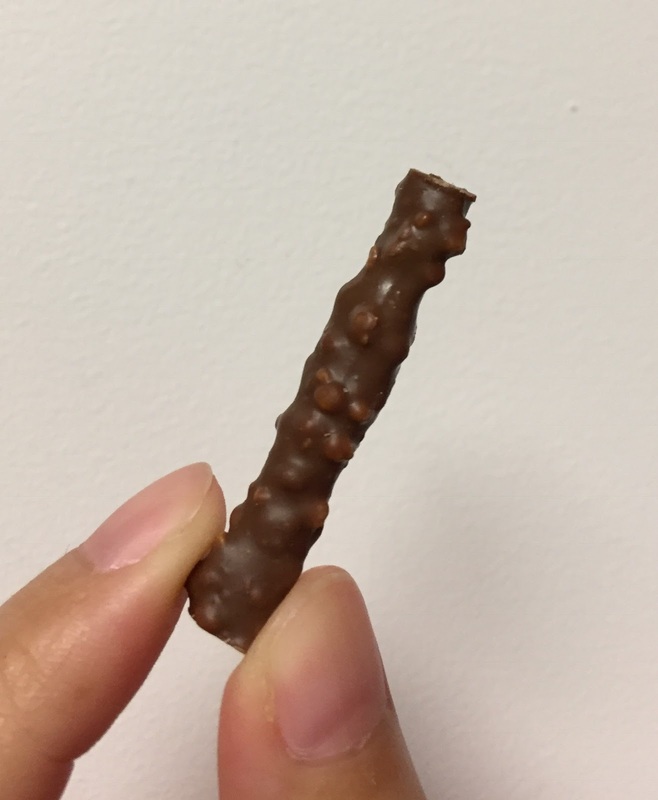 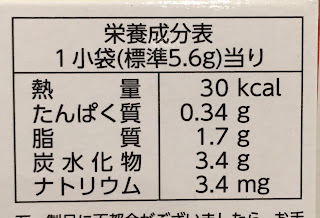 Koeda means twig, little branch, and it's a long-selling chocolate snack manufactured by Morinaga. They launched chestnut flavor for a limited time on August 23, 2016. 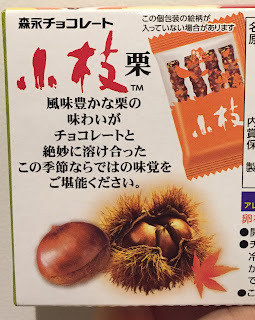 Flavorful chestnut is mixed together with chocolate. Please enjoy the seasonal flavor. 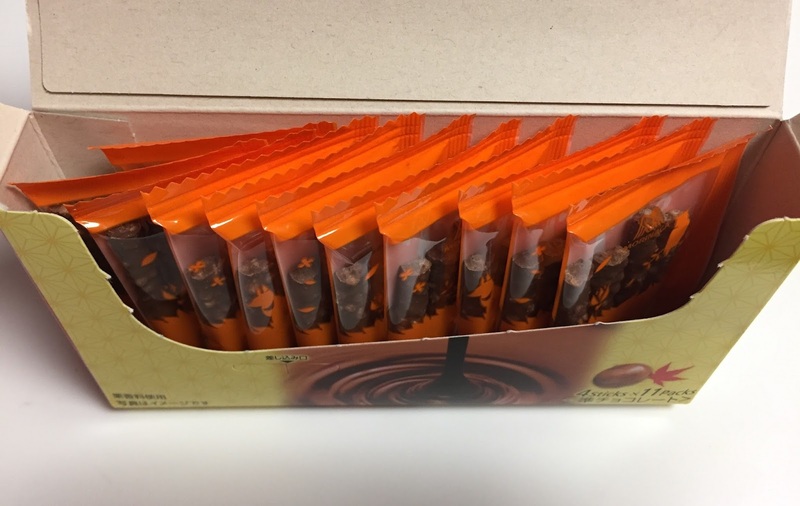 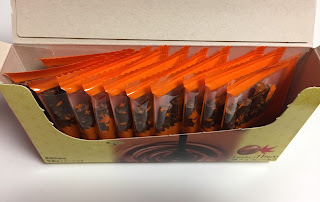 There're 11 mini pouches holding 4 Koeda, twig shaped chocolate. There're 4 patterns on the packages. 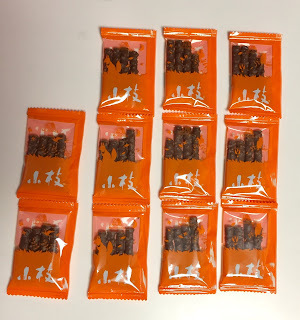 When I opened the orange pouch, instantly sweet and rich chestnut scent came out. 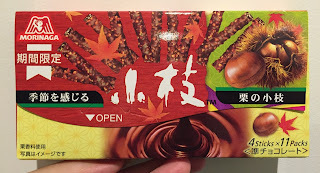 There're small crispy puffs, and the chestnut flavor stayed in the back of my nose to the end.